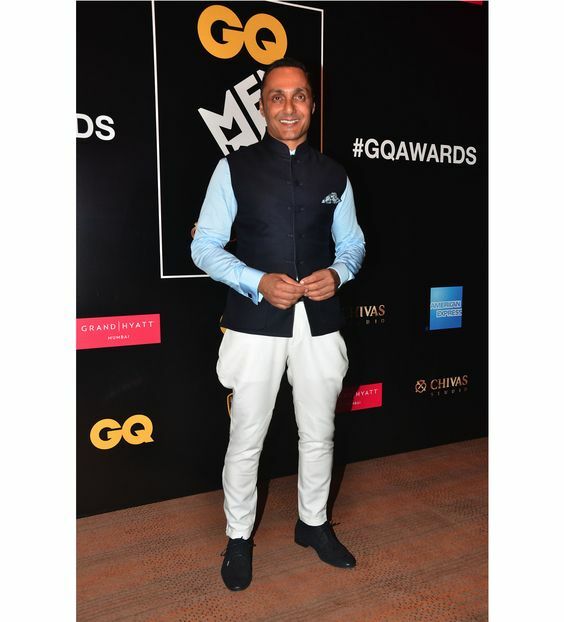 Lots of great looks at the GQ Awards this year! 1. 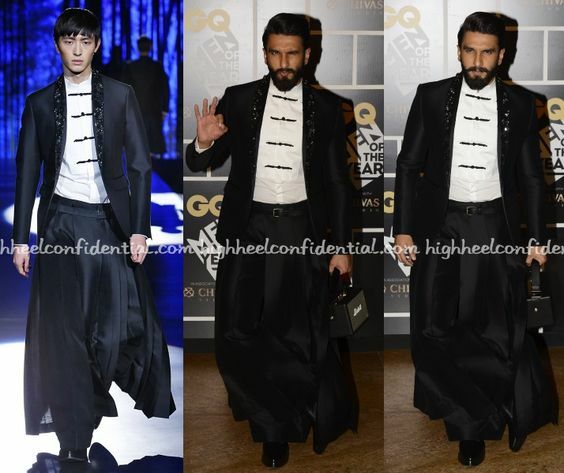 Ranveer Singh in DSquared2 – this man is fashion gold!! There are only a handful of men worldwide who’d be able to slay this look and he does it with such elan!! 2. Kangana Ranaut in Ulyana Sergeenko – I’m on the fence on the two tone hair but there’s no doubt Kangna is bringing it in the Russian designer/blogger’s couture gown. Bombshell beauty – check. Woman of the Year, indeed! 6. Kiran Rao in Dhruv Kapoor – The fashion math is simple. Rao X DRVV = Geek chic with some dazzle! #Shopportunity: 46 things from the Zara sale that you must own, stat. Fall Fashion Trends 2016: Big, Bright and Beautiful #Emmys: my favourite red carpet looks Coco Chanel’s chic style haunts Fall 2016 runways! Janani is a global citizen, she says and adds that she knows that sounds a little pretentious but it’s true. Currently, she’s based out of Mumbai and totally in love with the city, people and manic energy! “What makes me tick – numbers, animals, sustainable fashion, natural beauty, compassion, public art, food, being outdoors, travel and believing in the goodness of people” she says. She is also a human litmus test for all brands claiming to be sustainable and organic, and she tells you the truth. Why? Because you deserve to know.